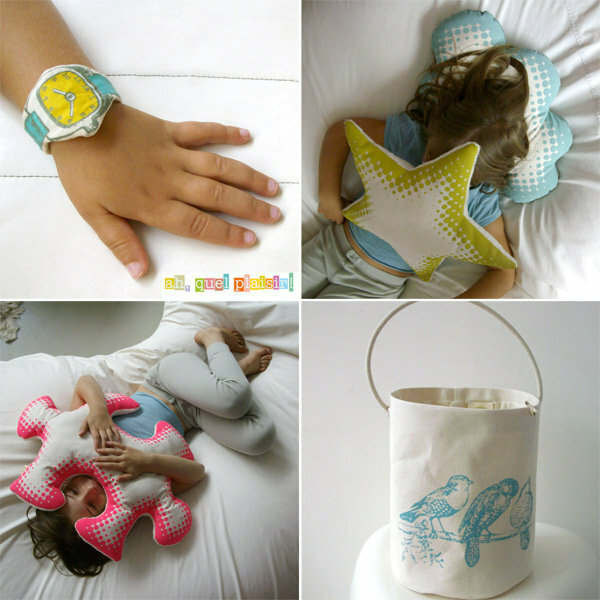 Playtime Paris trade show unearths some exquisite brands! 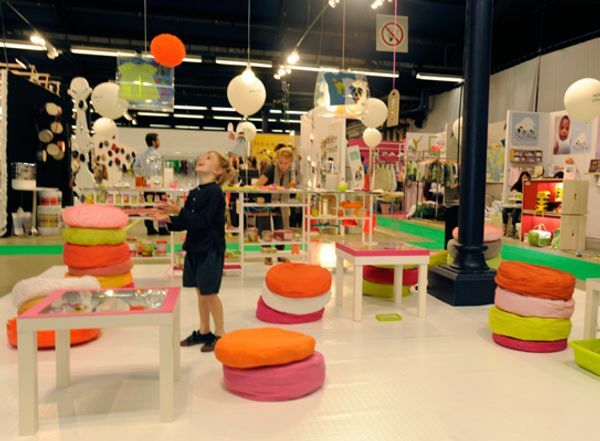 Two hundred and fifty exclusive brands came together in late January at the stunning Playtime Paris trade show. This fair was a Babyologist’s dream, packed to the rafters with the most beautiful baby, child and maternity accoutrement in the world. And the Playtime Paris exquisiteness has expanded, with Playtime Tokyo happening this month from February 23 to 25! We’re going to give you a peek at some of the amazing products on show in Paris – the exhibitor list revealed some incredible labels we hadn’t seen before and we’ve picked a few brands to feature. Don’t you just love the check-in counter at the show? 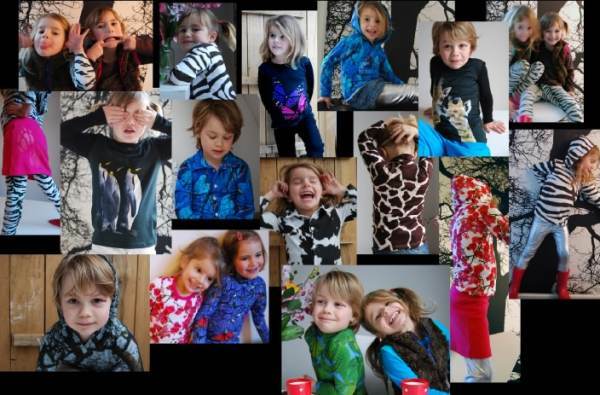 I’ve fallen head over heels for the children’s fashion at Dutch label Wild. 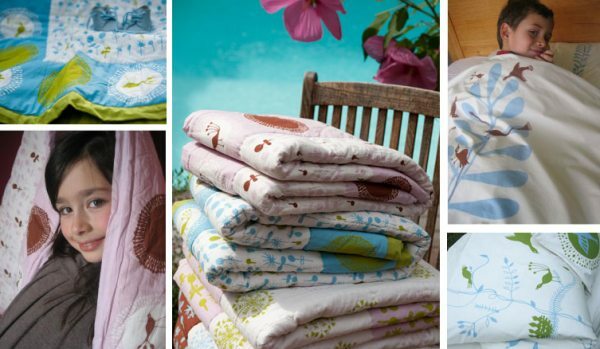 The animal and nature prints are to die for. 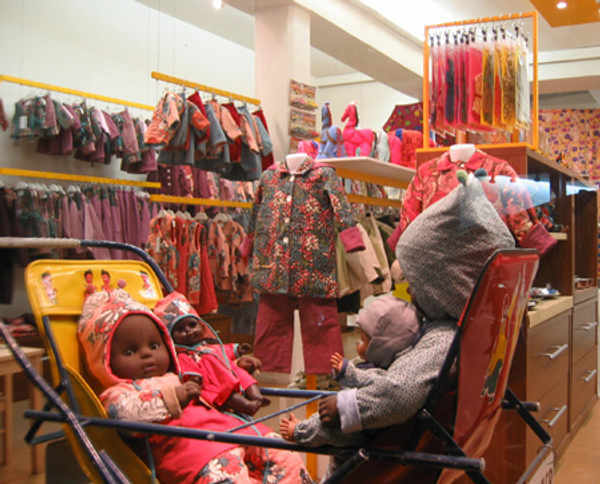 Incredible colours, elvin pointed hoods with tiny antennae and velour fabrics all done in impeccable Parisian style at Ie Boutique. 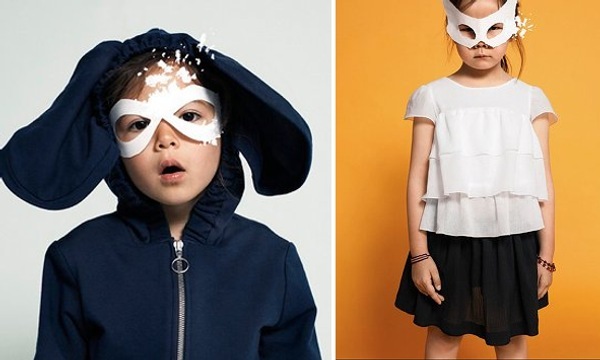 Quirky, captivating kids’ wear by Talc. Adorable Snooshies. 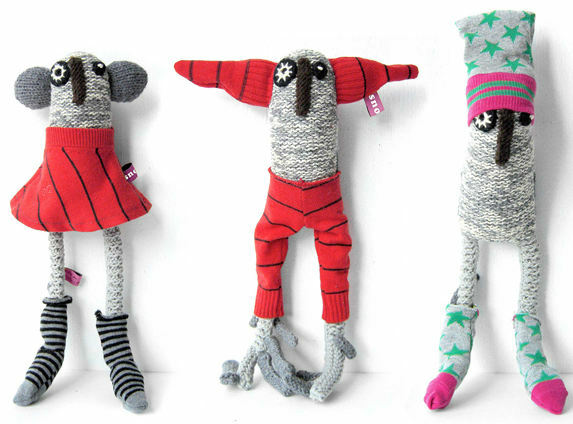 Woolly rascals made from pure yak wool. 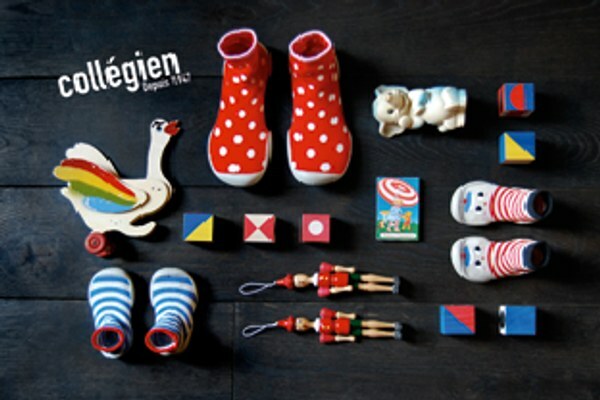 Soft objects made with a sense of humour and whimsy from Ah, Quel Plaisir! 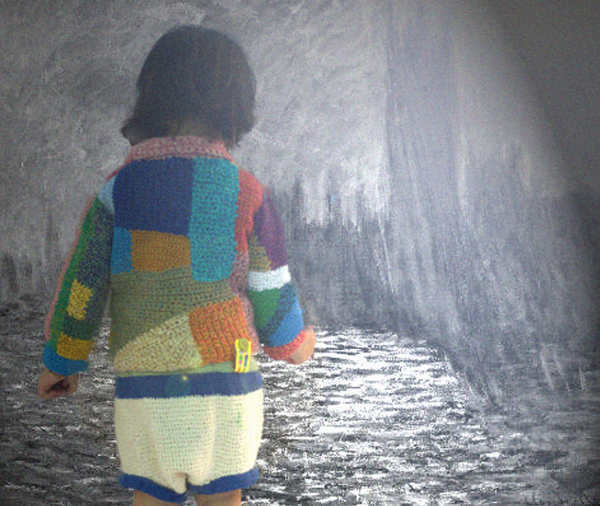 How does the world of knitting just keep getting more and more incredible? Gawp with wonder at the knitted attire at Teeny Tini. Linen and blankets of amazing beauty at Batchi Batcha. 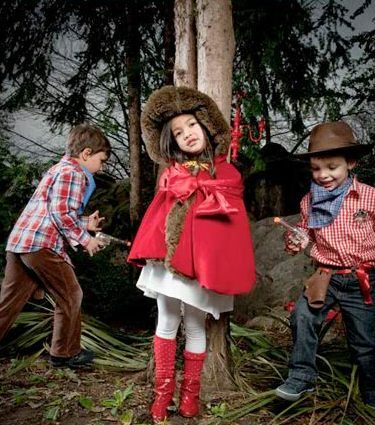 Bandit Bambi have an amazing website, even if the roles in the story are a little, ahem, traditional. The clothes are gorgeous. I want a pair of Collegién slipper socks for myself. They have fab non-slip soles, perfect for those first steps and great for kids living in homes with hard floors such as tiles or concrete. 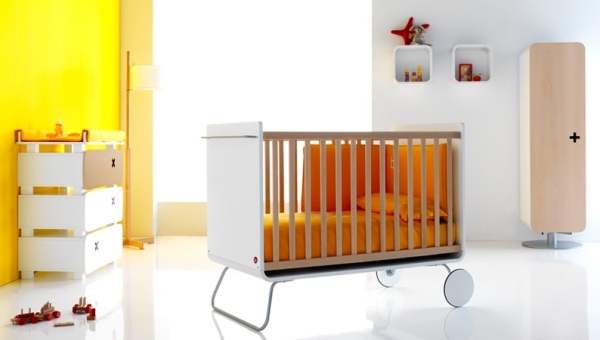 Stunning nursery and bedroom furniture from Be. We’re mentioned them before on Babyology in July 2009. 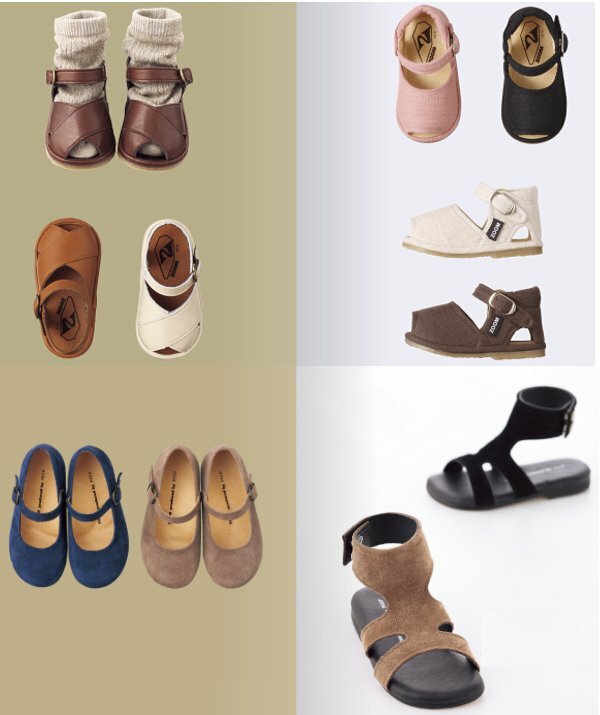 Japanese company Peep Zoom, hitting the spot for babies and kids’ shoes. The choices offered in its catalogue are awe-inspiring. The most beautiful ethically produced goods including satchels, cloth books and clothing from Coq en Pâte Editions. Phew, what a lot of eye candy! 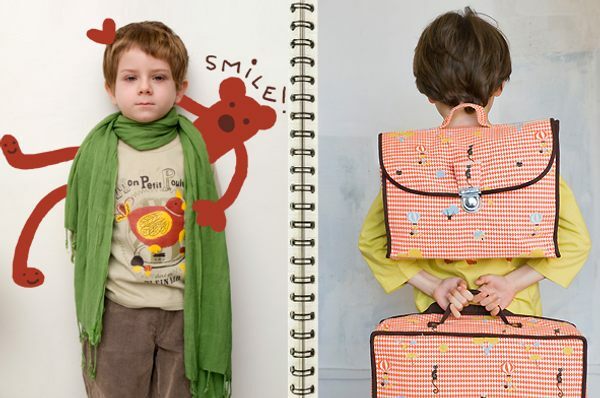 We hope you enjoyed a peek at some of the brands unearthed at Playtime Paris. It was incredible to visit some new and totally fresh sites to see what the next crop of talent will bring. 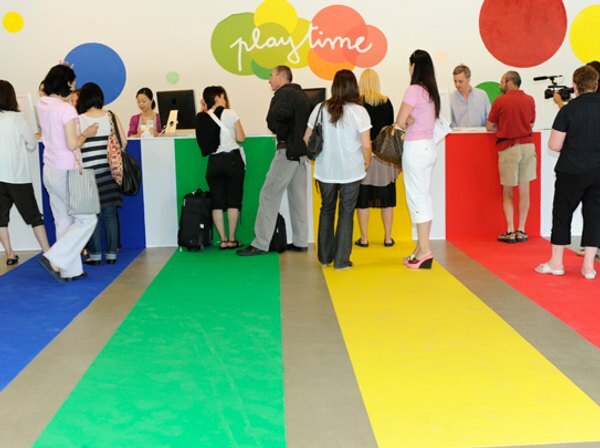 We look forward to seeing what Playtime Tokyo has to offer!